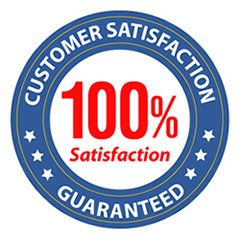 We are also dedicated and A+ certified technicians who take your IT devices capabilities to the next level providing stellar installation services throughout New York City & New Jersey. 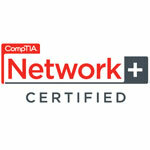 We know it can be frustrating and time-consuming troubleshooting your IT needs. Fortunately, 2FixComputer’s credentials make it an easy choice for customers. 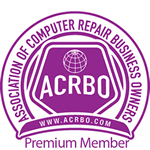 We specialize in the repair and service of computer hardware and software. Viruses pose no threat to our trained specialists and are dealt with quickly. 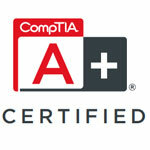 Our staff consists of dedicated and certified A+ and Network+ technicians who take your tech capabilities to the next level, providing stellar services throughout NJ & NYC.